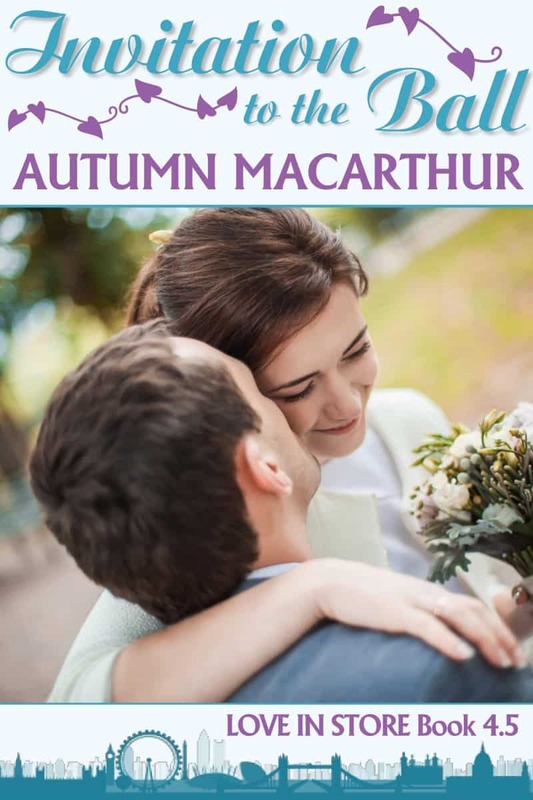 Exclusively for you, a free copy of Invitation to the Ball by Autumn Macarthur! Department store florist Ellie Ashton feels like Cinderella when she's invited to a glittering ball. But will she win her prince, manager David Warwick, or will insecurity send her running at midnight? A sweet & clean Christian romance set in London. Newsletter sign-up is welcomed, but not required to download this book.